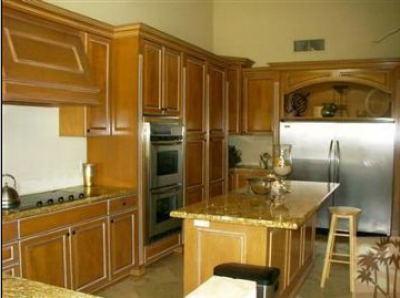 Rancho Mirage Country Club is a spectacular country club with stunning features and magnificent views. 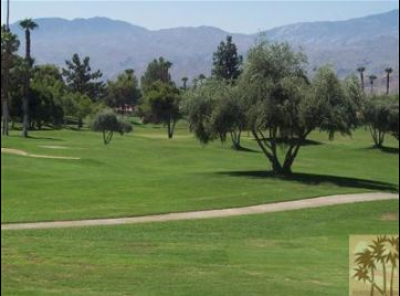 When discussing the top country clubs in the states, you have to put Rancho Mirage Country Club within conversation because of the terrific setting and the outstanding professional golf course. Currently there are 10 homes for sale within the community that have a wide price range from $339,000 to $769,000. While the homes themselves are gorgeous, it is the views that really set them apart from surrounding communities. 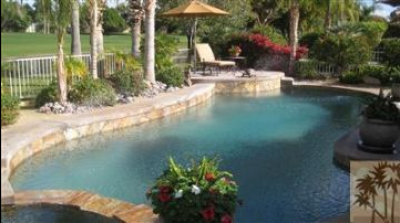 With a home within Rancho Mirage Country Club, you will be able to take advantage of views of the golf course, lakes and several waterfalls. Of course, the warm weather is another appealing factor that reels people in. And with this community just minutes from old downtown Palm Springs, homeowners can take advantage of some of the areas best shopping and dining. But at the end of the day, it is being able to step out the front door and onto an 18-hole public golf course that really appeals to most. 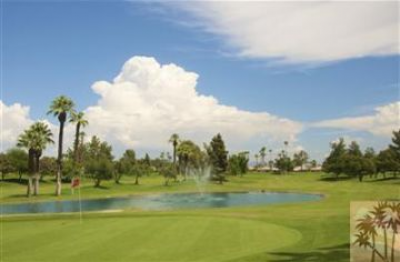 Rancho Mirage Country Club boasts a remarkable golf course, whether you are a casual player looking to have fun or are an experienced player looking for a challenge, each player will enjoy the course and everything it has to offer. You will benefit from all of the beauty and challenges the California Desert has to offer. The views alone make for a relaxing and comfortable feeling with views of the valley and surrounding mountains providing an impeccable backdrop. Each of the fairways and greens of the course have been maintained to the highest degree and have been articulated perfectly. The course in all is just over 6,100 yards and is a par 70 from the men’s tees. Although the course may seem short, the tree lined fairways and well placed bunkers certainly make for a challenging round of golf. If that were not enough, you must deal with water in play on 9 of the 18 holes and 6 of the 10 par 4’s exceed 400 yards. A typical round of golf is quite eventful beginning with a complimentary warm up session at the first class practice facility to loosen up. From here you will take a short drive to the first tee where the challenge begins immediately as you will need to avoid the steep slope to the right and the trees on the left. From there, you will find the course begins to stretch from hole to hole until reaching the infamous Par 4’s from number 7 through number 12. Four of these six holes are well over 400 yards and two have large lakes and waterfalls that must be avoided. Finally, you can finish off with gentler holes that will leave you wanting more. 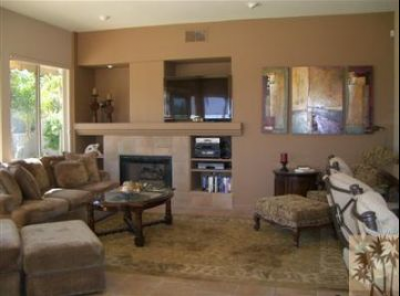 Rancho Mirage real estate is booming with the help of the country club. And with a championship style golf course to back up the community, there is no doubt this is one of the top spots to live in the area. If you would like to see property at Rancho Mirage Country Club , please call us at the numbers below. Were committed to helping you find the home of your dreams.